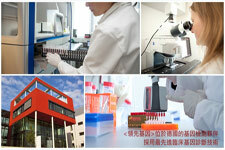 LeGENE is the pioneer Personal Genetic Services provider holding up high standards in Hong Kong since 2012. Our genetic services are specially developed with a medical and health perspective - we are devoted from Day 1 to put the genetic fate of you and your loved ones back in your own control. We bring the professional clinical genetic tests to you from internal accredited test centers, and serve as a one-stop genetic and medical center for you. For a medical professional, an accurate genetic analysis is often the starting point for important health decisions. LeGENE insists in the accuracy of our test and reports, and employs the most advanced DNA testing technologies in accredited test centers. From personal daily living purposes, to clinical health management, our tests live up to the necessary accuracies. Your genetic test report is beneficial to you only if it is interpreted in your health context. Our team of Medical Physicians and Genetic Counsellors are here at LeGENE to transform your personal genetic reports into an applicable tool to bring real benefits to your health. We hope to help you choose the right DNA test, understand your report, and make informed decisions for your health & life. From Genes to Health is a life-long journey. From medical prevention to personalized check-ups, from diet to lifestyle, LeGENE's medical and genetic professionals strive to support your entire path towards the best health outcome. Human genetic science can help escalate our health and save lives in an unparalleled way; it is the future of medical scientific development. 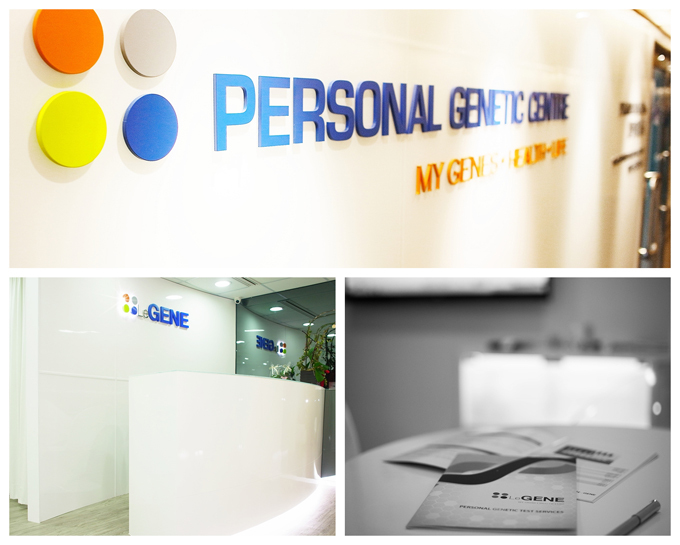 LeGENE pioneers high quality Personal Genetic Services in Hong Kong; our genetic services are where science truly meets individual’s needs. 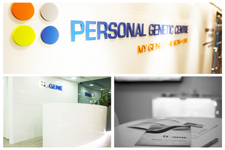 Through our team of health professionals and adoption of the most advanced genetic technologies, we strive to provide comprehensive and people-centered Personal Genetic Services of world-class standards. 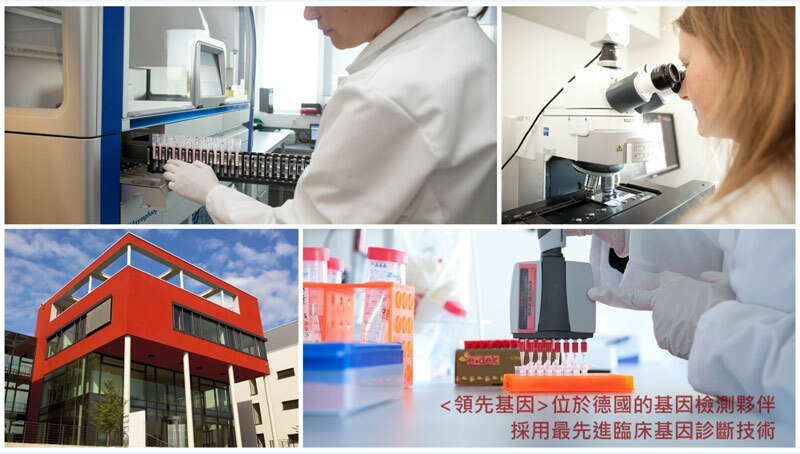 USA & Germany DNA testing technologies of LeGENE and International Accreditations. Accuracy and quality ensured! The CLIA accreditation issued by the U.S. Department of Health ensures laboratory results are timely, accurate, and reliable. Illumina CSProTM Program for Sequencing. 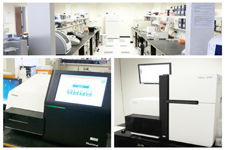 This new extension to the program allows organizations with the Illumina Genome Analyzer to become certified in order to provide a range of sequencing-based genetic analysis services. 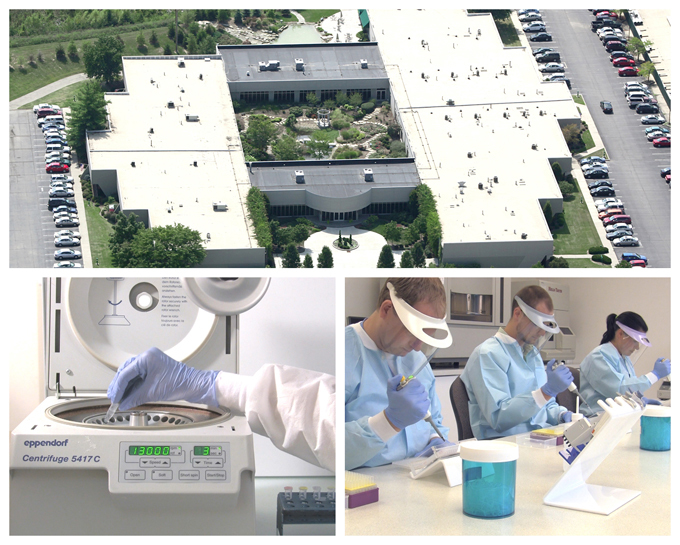 The CAP Laboratory Accreditation Program is recognized by the federal government as being equal to or more stringent than the government’s own laboratory inspection program. The AABB’s Relationship Testing Accreditation program is the international gold standard for DNA paternity testing laboratories. It establishes and promotes the highest Standards of testing quality and care for patients in all aspects of parentage and other relationship testing. ACLASS is an international laboratory accreditation organization. Their rigorous inspection procedures are recognized by ILAC, APLAC, and IAAC through the signing of Multilateral Recognition Arrangements. ISO 9001 is one of the standards within the range of ISO 9000 standards. ISO 9001 certification is suitable for all sizes and types of organizations and is well established around the world as an invaluable Quality Management System standard. ISO/IEC 17025 is the international standard set for ensuring the technical competency of laboratories. It covers every aspect of laboratory management, ranging from sample preparation to analytical testing proficiency to record keeping and reports. 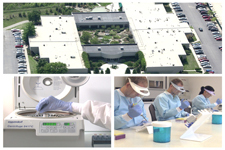 The American Society of Crime Laboratory Directors/Laboratory Accreditation Board-international is the most stringent accreditation program for forensic DNA laboratories. NATA is a national organization that provides the independent assurance of the technical competence of a laboratory meeting stringent international and Australian standards. The SCC is Canada’s national accreditation body. Because SCC accreditation is based on internationally recognized criteria (ISO/IEC 17025:2005), SCC accreditation provides confidence and credibility both in Canada and abroad. The MOJ is a ministerial department that works to protect the public and reduce reoffending while providing a more effective, transparent and responsive criminal justice system for victims and the public within the UK.